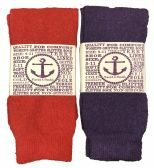 36 Units of Yacht & Smith Womens Thermal Slipper Sock Size 9-11 With Gripper Bottom - Womens Slipper Sock at low wholesale prices. 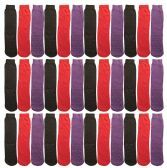 alltimetrading.com offers Womens Slipper Sock at bulk discounted prices. SKU: 2029369 Free same day shipping. SKU: 2029377 Free same day shipping. SKU: 2029393 Free same day shipping. SKU: 2029409 Free same day shipping. SKU: 1293307 Free same day shipping. SKU: 1293314 Free same day shipping.